Fairy Tail 148 continues on to tell the story as we see that Natsu, Coco and Elfman face Imitatia, she’s able to defeat them all without any effort at all. Gray is also able to help Angel from her own heavenly powers as she realizes that it’s not what she imagined. Fairy Tail 148 starts off as Imitatia blocks Natsu, Coco and Elfman from saving Lucy. Makarov is helping everyone in the HQ as they look for evidence and such to figure out how to beat the Real Nightmare. They are also looking for Kinana. 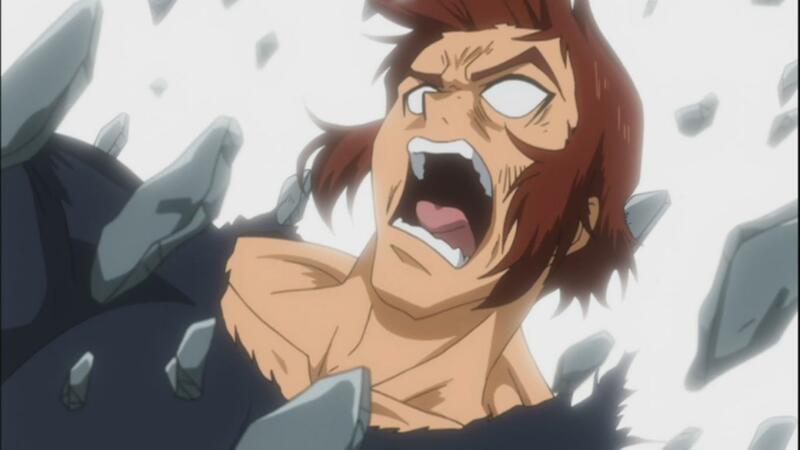 Romeo has also appeared where Ichiya’s ship had broken down. 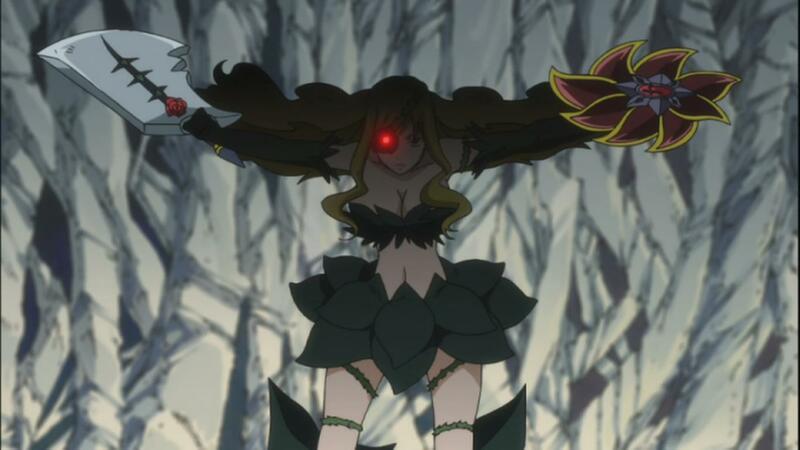 Natsu and the others are still trying to beat Imitatia but it’s not working as she’s too powerful. At each point, Natsu and Elfman are just pushed back, Coco is also not able to pull Lucy out. After a strong hit from Natsu, Imitatia doesn’t feel anything. Natsu doesn’t lose his courage as he just keeps on attacking. They are again defeated. Both Happy and Lily discuss Samuel’s decision to help his master instead of them. At the HQ, they work out that Happy’s theory was correct and that when people from the Oracion Seis are defeated, the bond between the Clock is lost. 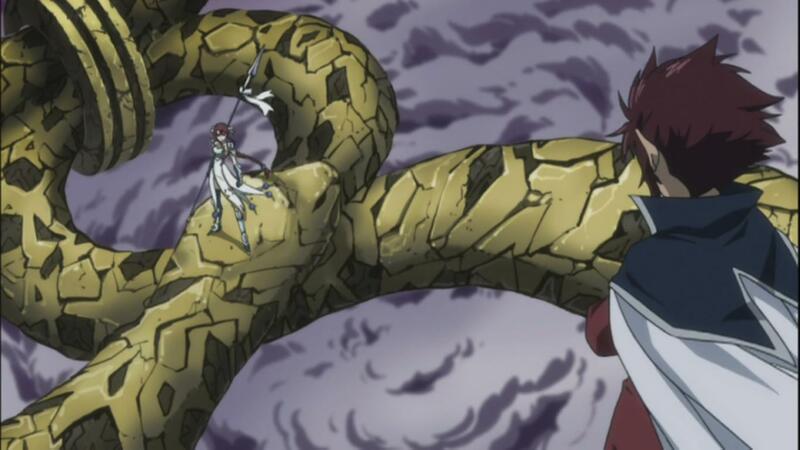 Cobra and Erza keep on fighting, Erza doesn’t give up as she’s cannot because it’s not right for her friends to win while she would lose. Erza keeps getting pushed back. They keep on chatting, it’s as though Erza is trying to get into his mind. 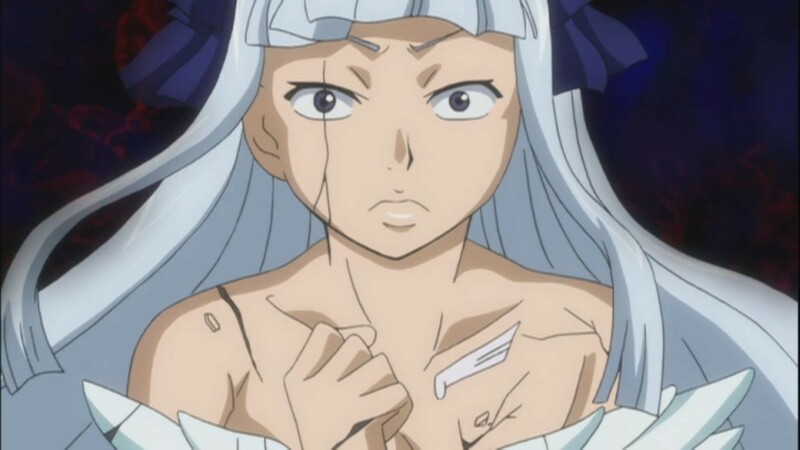 Gray faces Angel, she brings out one of her Angel’s, he’s easily defeated by Gray, here Angel puts herself in a situation where Gray can easily kill her. Gray doesn’t kill her. She brings out another creature, Dan arrives and destroys the create, she brings out another creature which defeats Dan. Angel reveals her dream of becoming a real Angel. She also reveals that the coin refers to her lifespan. Gray angers her and her skin starts to crack, the creature’s skin also starts to crack. She starts to laugh crazily. At a point Gray jumps to her and holds her, he tells her that what she’s done is not angel like, it’s more darker. She finds out. 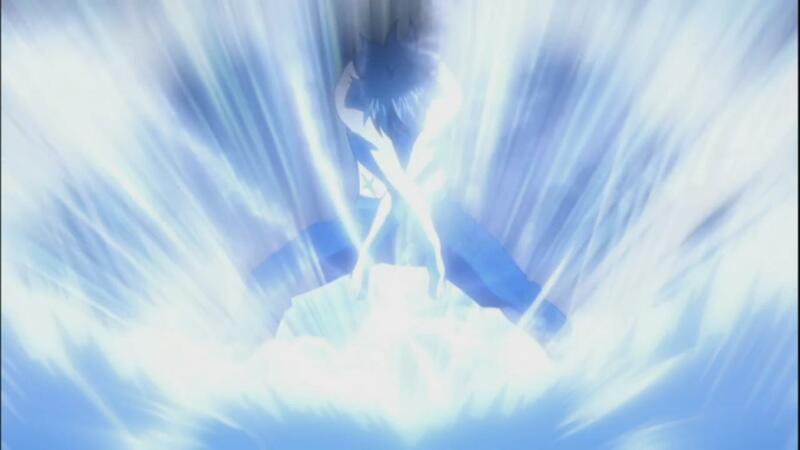 Gray unleashes his power and destroys all the creatures. 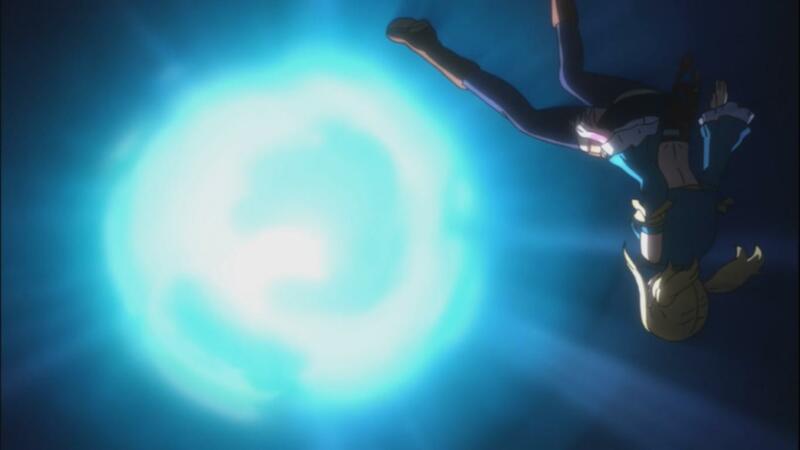 At this moment, Dan also strikes his spear at Angel, this null’s the effect and she’s regained her life. She tells herself that she’s lost. Lucy’s being absorbed and slowly going into the gel. 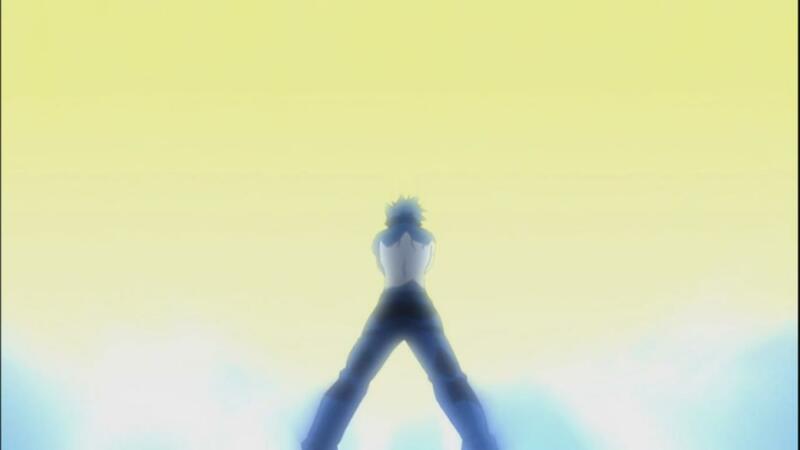 Fairy Tail 148 ends here. That was a pretty good episode. The fights are getting better and better, the battle between Cobra and Erza is surely going to be awesome when we see it! Can’t wait for next week’s Fairy Tail 149, titled “I can hear the voices of my friends”, when the fights carry on.